Navarra export catalogue - Vliesena Ibérica, S.A.L. 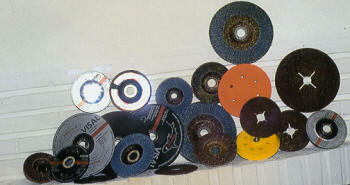 Highly specialized in manufacturing of fibreglass backing plates for flap discs. 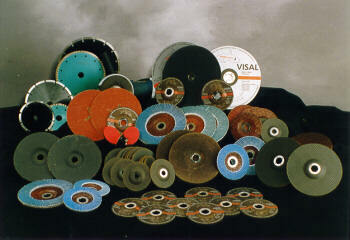 We produce all versions, forms, diameters, thicknesses according to specifications of our customers.